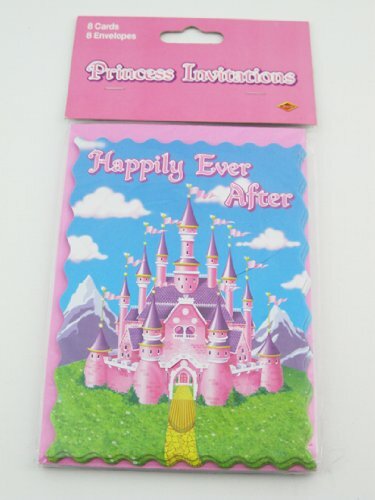 Brand New Royal Princess Happily Ever After Set for 8. 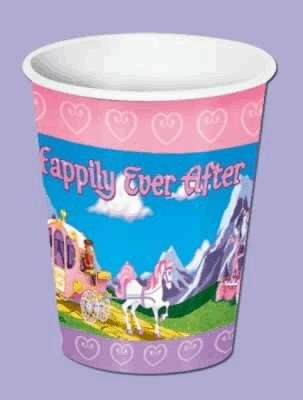 Happily Ever After Beverage Cups. 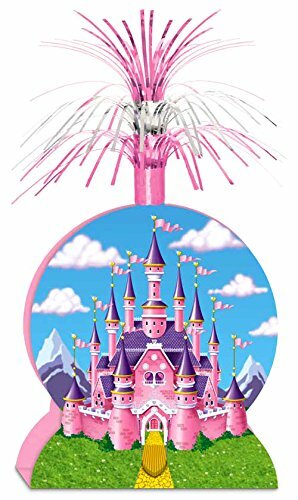 Perfect for your princess birthday party! 9 ounce, suitable for hot or cold use. Package of 8. High Quality. Princess Pennant Banner. 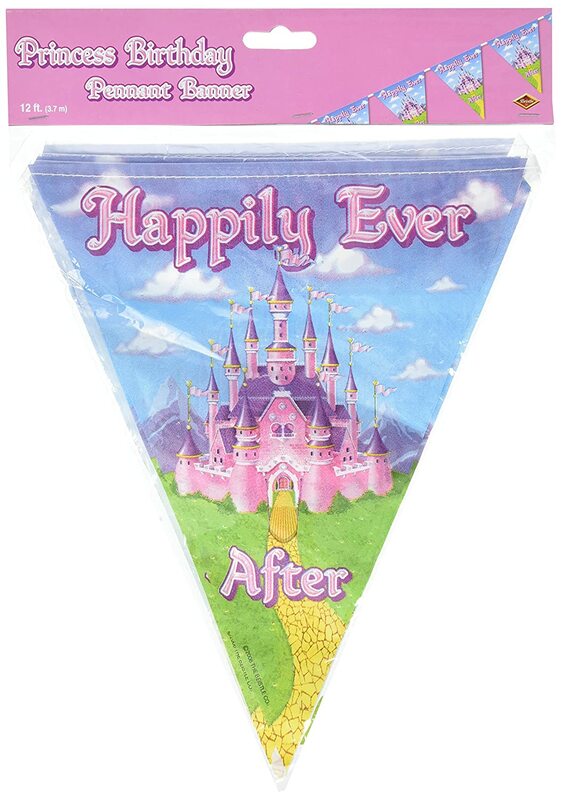 Your princess party won’t be complete without our perfect princess pennant banner! It is made of plastic and has 12 pennants per string. The banner measures 10 Inch tall by 12 feet wide. 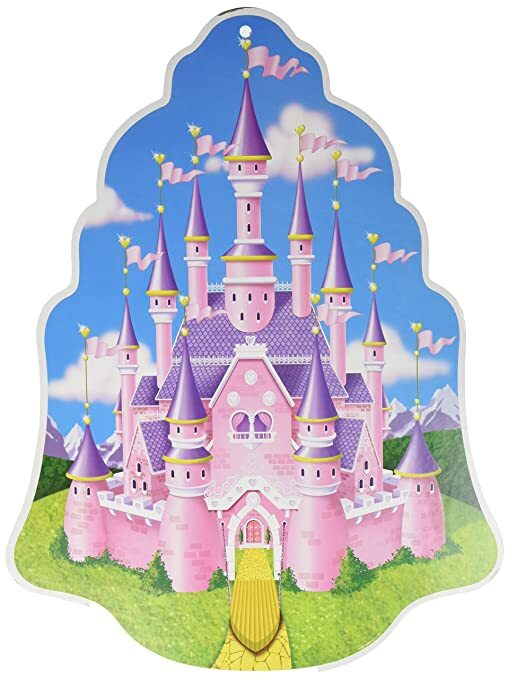 Princess Castle Wall Plaque. 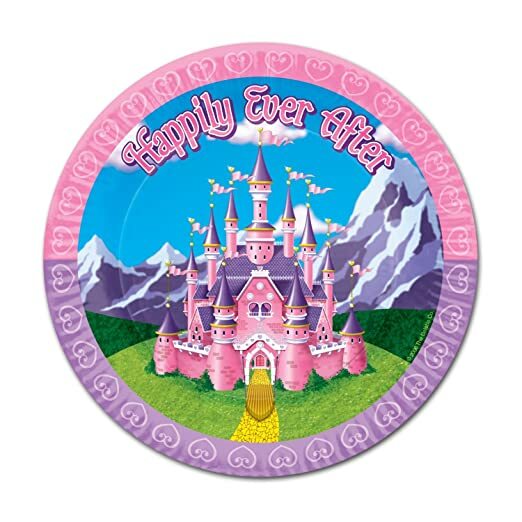 Be sure to use this castle wall plaque for a princess party. It is printed on both sides and measures 161/2 Inch. This item will make a great addition to the party decorations. 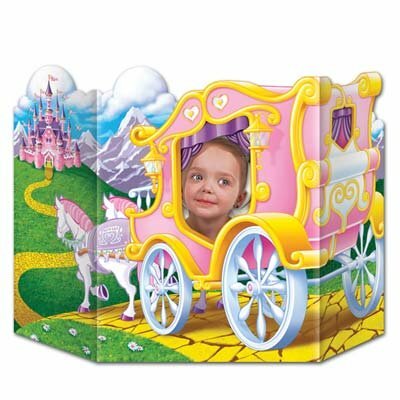 Princess Whirls (5 Count). 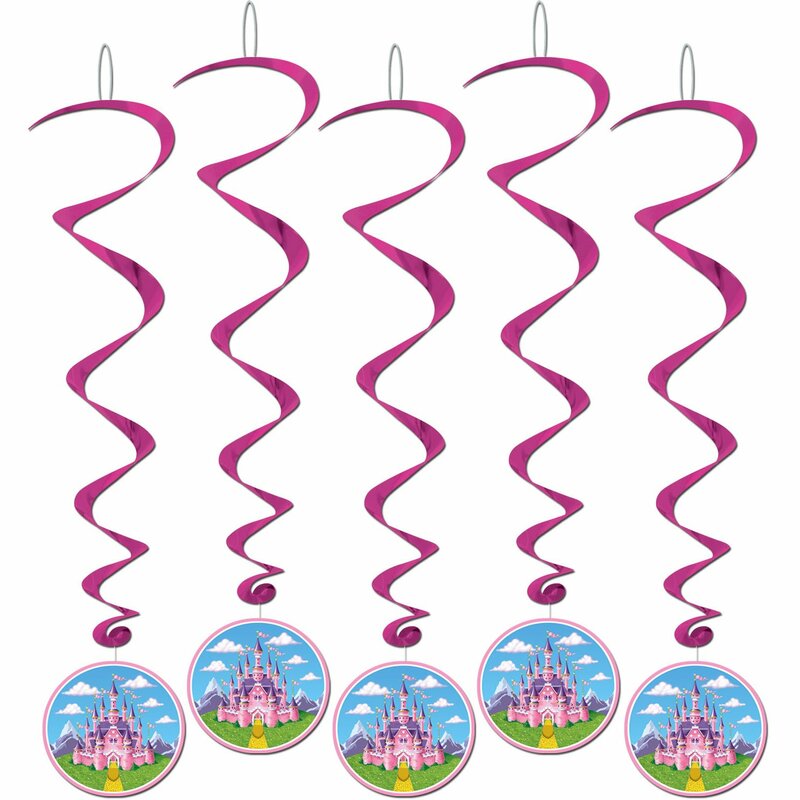 Turn your party into an enchanted kingdom with these castle print whirls. They are cerise metallic spirals with the printed castles at the bottom. They measure 30 Inch long. 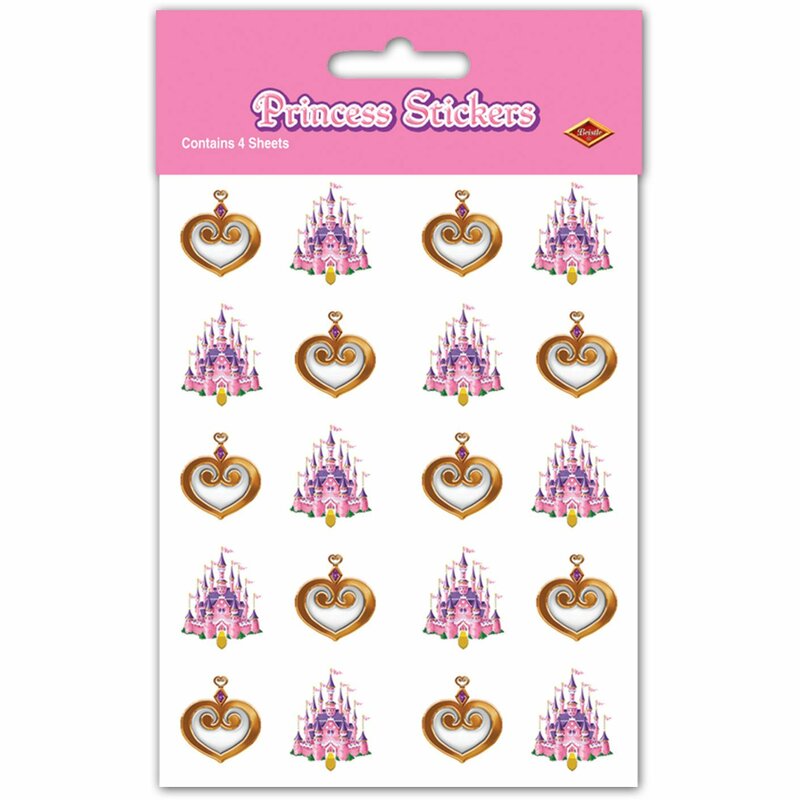 Princess Stickers (4 Count). These stickers have 4 sheets in the package. Each sheet contains 20 stickers. 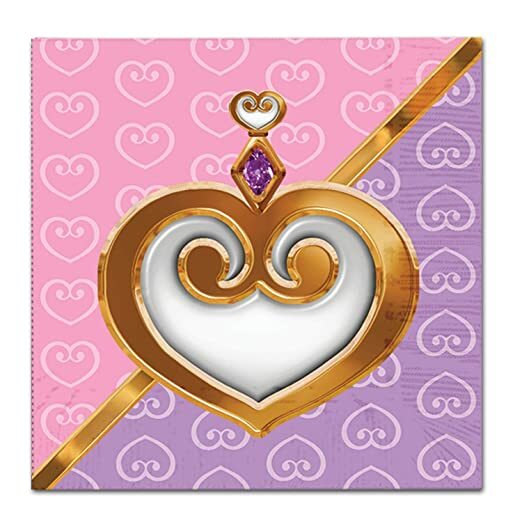 The stickers are of castles and heart lockets. 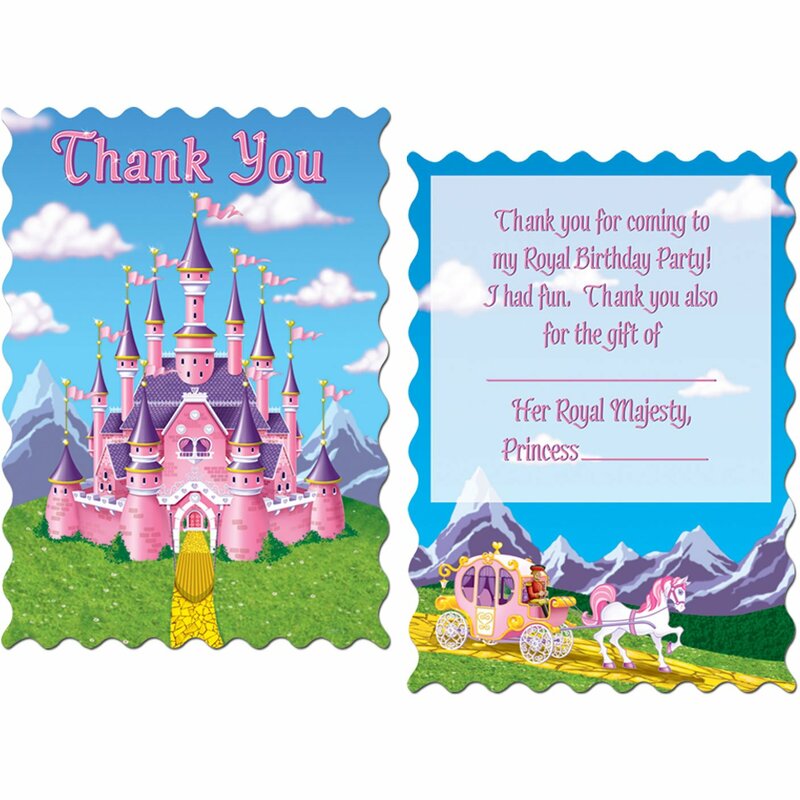 They are great to use as decoration, on invitations or anything else for a princess party!. Princess Cascade Hanging Column. 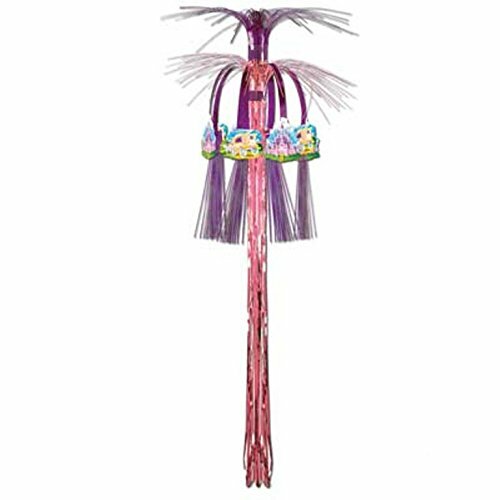 Covered in pink and purple and picturing majestic castles, this product is sure to make any girl feel like a princess! 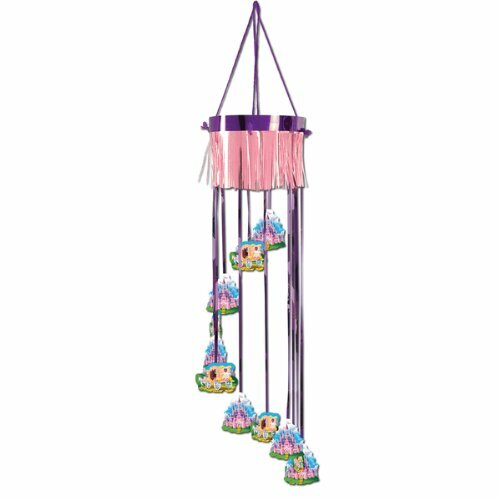 This is a great hanging decoration that measures 3 feet long. 4″ x 5.5″. The Beistle Company is the oldest and largest manufacturer of decorations and party goods. With unsurpassed service and top quality products its easy to understand why The Beistle Company is world renowned in the Party Goods Industry. Our decorations and party goods are manufactured from the finest and highest quality raw materials. This combined with unsurpassed skilled craftsmanship creates the very best value in the market place.